In 2015, both the University of Warwick and the Warwickshire Local History Society celebrate 50-year anniversaries. 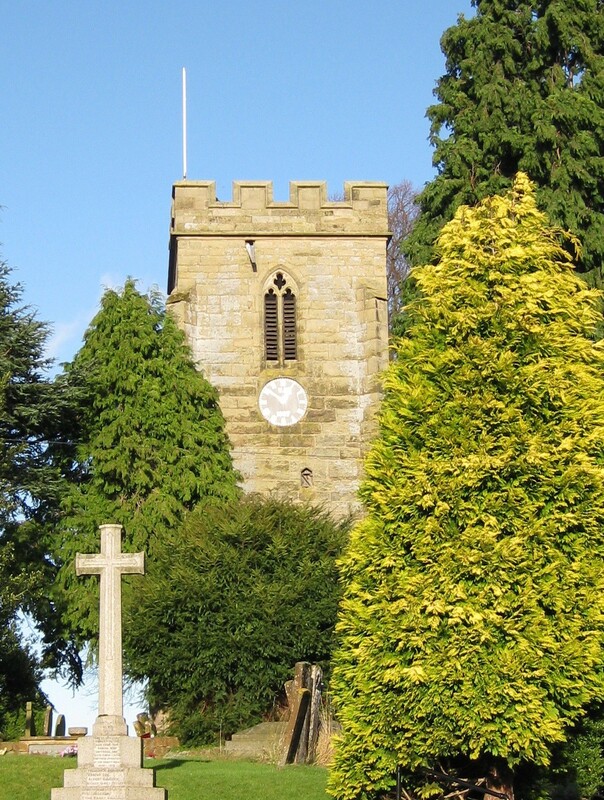 Building on long-standing – personal, academic and institutional – links, representatives teamed up to co-host the Thirteenth Warwick Symposium on Parish Research on Saturday 16 May 2015 under the theme of ‘Warwickshire Parishes: History and Legacy’. FULL PROGRAMME; there were also stalls by the Kineton & District Local History Group and Warwickshire Local History Society. The parish church of St Chad's at Bishop's Tachbrook in Warwickshire. Picture: BK.